The youth hostel offers the ideal conditions for family vacations and school trips with excellent prices that don´t skimp on quality and service. The past and present come together in Rothenburg ob der Tauber like nowhere else. 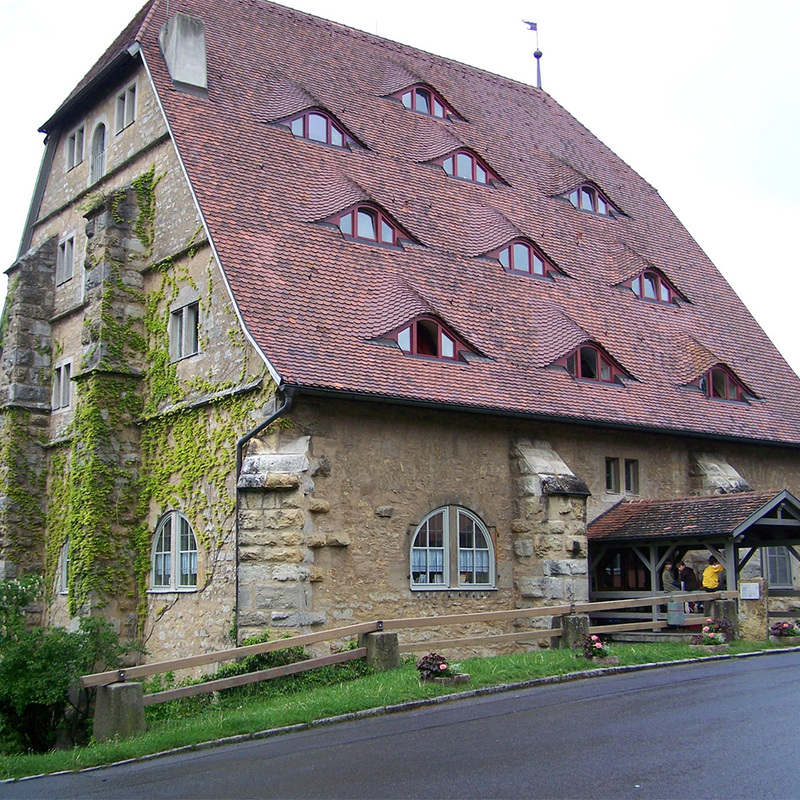 Stay in the old “Roßmühle” (horse-driven mill) that´s over 500 years old – a unique experience for young and old.